Posted in News on 10/09/2018. What is an Innovation Voucher? Worth €5,000, the Enterprise Ireland Innovation Vouchers are an excellent way for small and medium companies to explore a business opportunity or a problem with RIKON’s researchers. 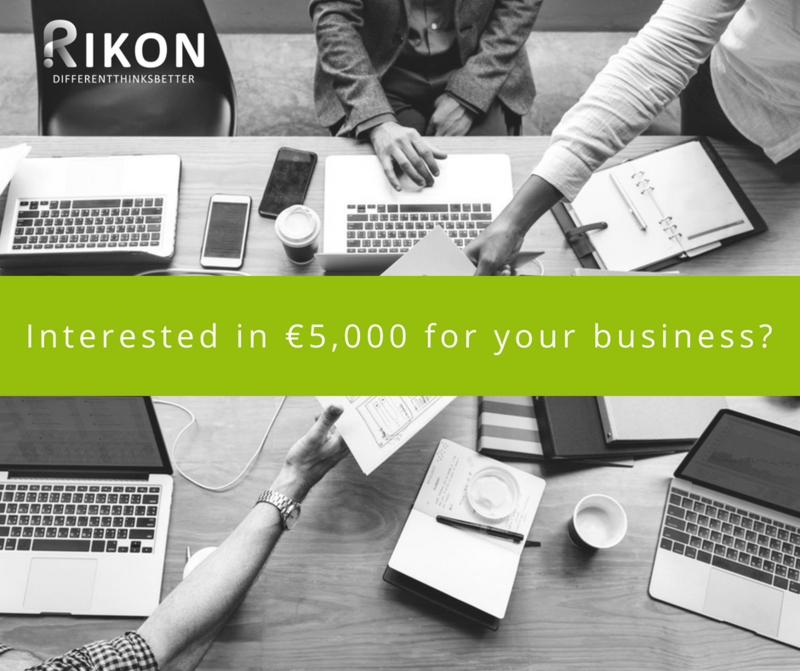 RIKON can help Limited SME’s apply for funding to explore a business opportunity or problem through our services up to the value of €5,000. How can an Innovation Voucher assist your company? Just ask our clients. Wednesday 26th September 2018 at 3pm. Contact Danielle on 051-834118 or [email protected] for more information or to Apply Today.